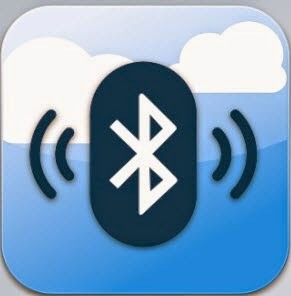 Bluetooth sharing tool for your iPhone/iPod touch/iPad. You can share photos, contacts and files between bluetooth devices. You can also use your iDevice as a USB disk to store files and transfer them between iDevices and computers. Receive any Photos/Images from others. Share multiple contact from your iPhone to your friend’s iPhone instantly. Save it to your contact list. Share files from local document via bluetooth. Share photos from photo library via bluetooth. Share multiple contacts from phone contacts book via bluetooth. Transfer files between iPad and Computer via USB cable.